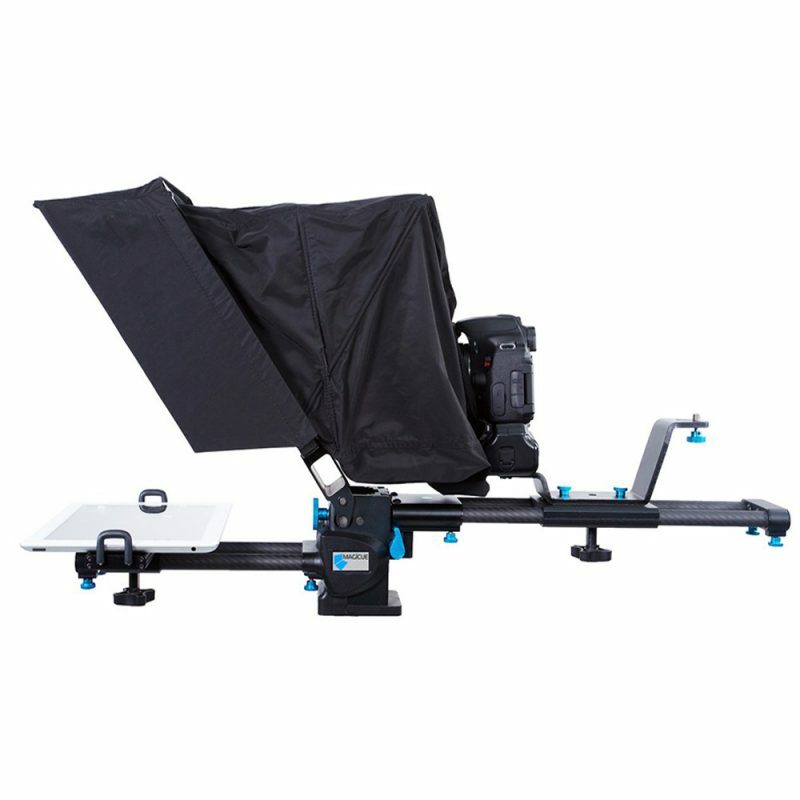 WHERE CAN I USE MAGICUE? 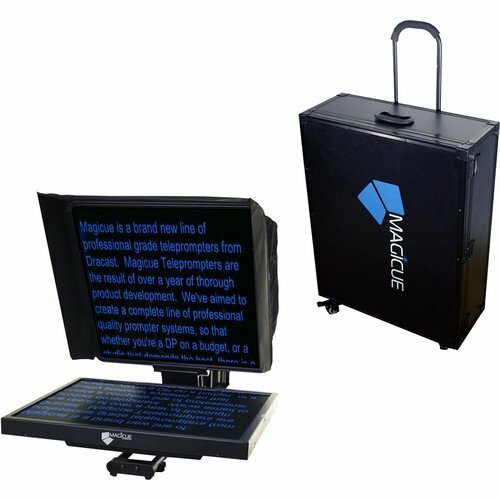 Magicue can be used whenever and wherever you need to give prepared remarks. Any other Public Speaking situation! WHAT are the differences between scripts and notecards? Scripts are fully written-out speeches, Notecards are more synthesized key points (potentially an outline) of a speech. Scripts and notecards are treated differently in Magicue, as there is functionality that is specific to to each. For example, Scripts have various scroll options (including VoiceTrack™), and Notecards have functionality to delineate and rearrange the digital notecards. CAN I CUSTOMIZE MY SPEECH TEXT? Yes, you can choose font, font size and color. Notecards go one step further and support rich text editing. 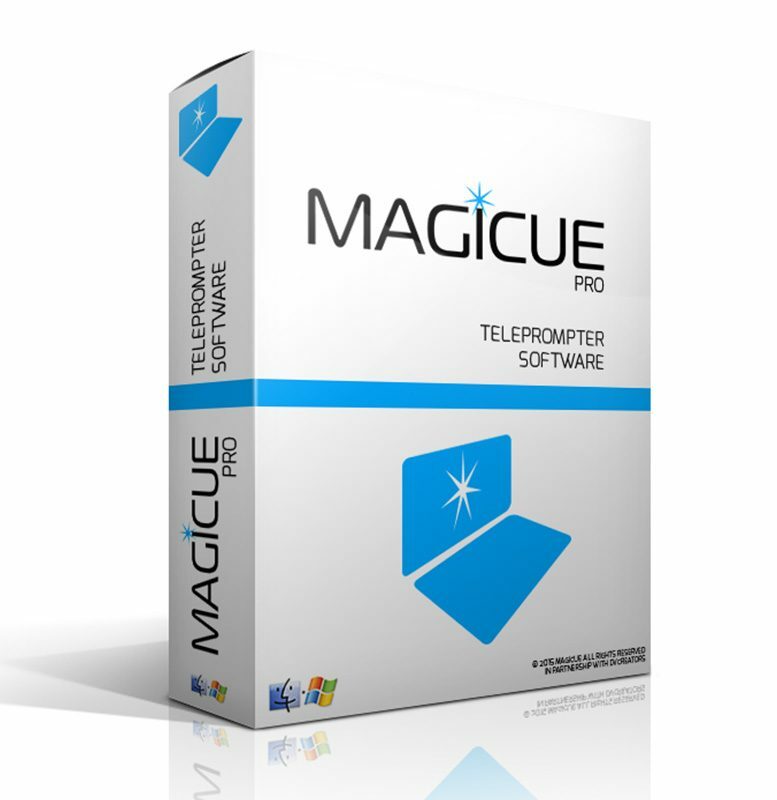 DOES MAGICUE SUPPORT IMPORTING OF FILES? Yes, you can seamlessly import .docx and .txt files from Box, Dropbox, Gmail, Google Drive and OneDrive. CAN I MAKE AN AUDIO / VIDEO RECORDING OF MY SPEECH? Yes! 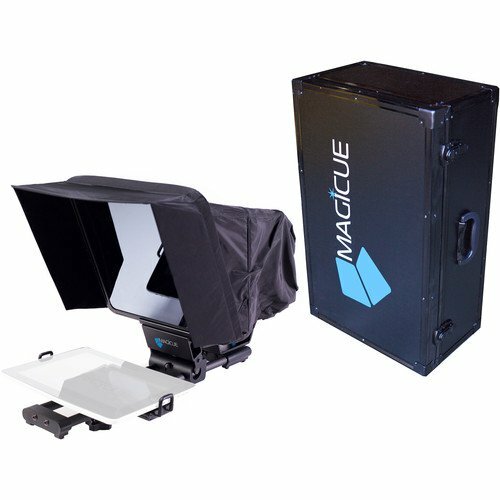 Magicue now offers both audio and video recording capabilities. Video recording offers a number of options including camera type (front or rear-facing), orientation (portrait or landscape), and resolution (i.e. 480p, 720p or 1080p depending on your device). All files save into the Recording Library which is accessible from the Magicue home screen. Videos also save directly to your camera roll in a folder called Magicue. You can also upload your recordings directly from the app to Google Drive, OneDrive, Box, DropBox, Evernote or you can export to other services which link up with your camera roll. DO I NEED AN INTERNET CONNECTION TO DELIVER A SPEECH? No, since Magicue does not require an internet connection, you can use it anywhere (just be sure to download any needed files before you go off the grid!). 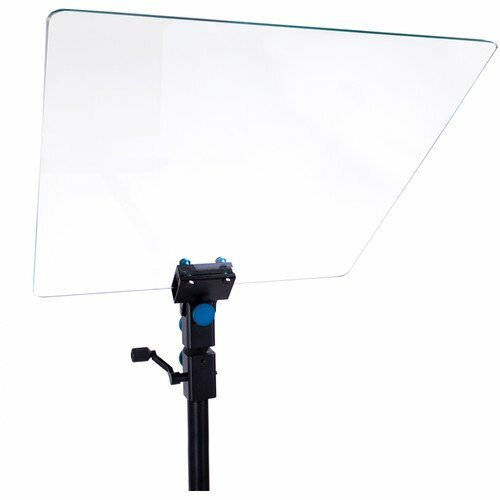 CAN I MIRROR THE TEXT SO I CAN USE WITH TELEPROMPTER GLASS? Yes! 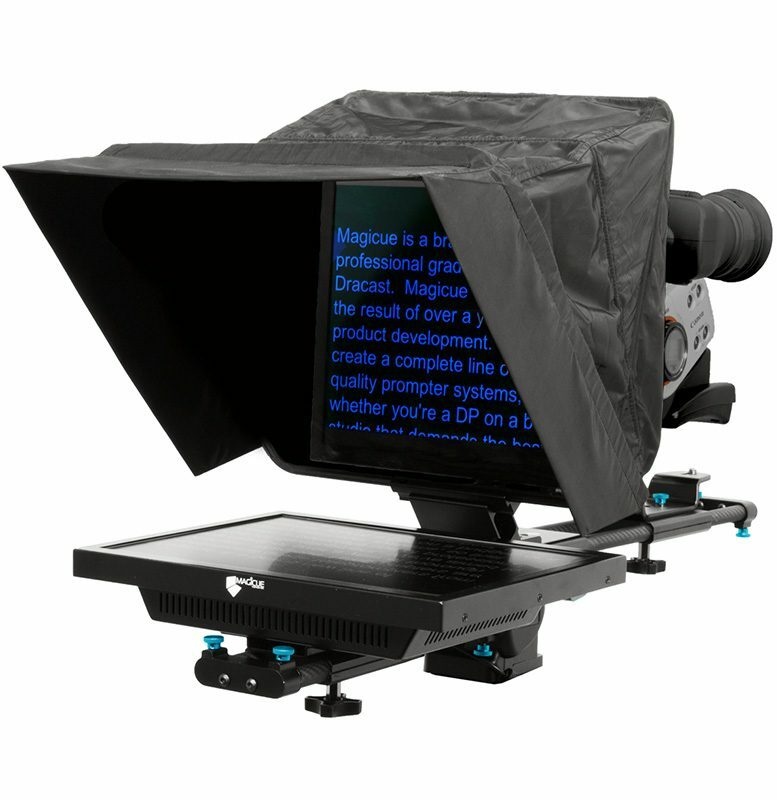 We have a built-in mirroring function that lets you use teleprompter glass. To use, select the option in the script settings menu then replace your device beneath the glass with the text at the bottom of the screen lined up with the bottom of the glass. UNDER WHAT CONDITIONS DOES VOICETRACK™ WORK BEST? Remove any blank lines, double spacing, and extra carriage returns. VoiceTrack scrolling does not automatically scroll through blank lines. By removing extra spaces throughout your speech, you’ll increase VoiceTrack’s performance significantly. When using lists in your speech (e.g. 1, 2, 3) format them as a paragraph rather than a bulleted list using multiple lines. Eliminate large line gaps for transitions between key sections. Instead, try inserting a symbol or a recognizable word at the beginning of the new section, but keep lines filled with words. Use landscape mode, which enables more words to appear on the screen and helps improve VoiceTrack accuracy. To use landscape mode, simply rotate your iPad or iPhone as you would with any other app. Consider using smaller font sizes – similar to landscape mode, smaller fonts allow more words to appear on the screen and can help with VoiceTrack. Turn off the music. Music shares very similar characteristics to voice and can confuse VoiceTrack – even if it’s in the background. Do not speak during the “loading” period – At this time, VoiceTrack is surveying the ambient noise to filter out as much as possible. If you speak during this period, it will try to suppress your voice as well. Enunciate your words and project your voice. If you speak clearly, VoiceTrack will have an easier time deciphering your speech thereby improving recognition. Projecting need not mean speaking loudly: Instead, think of whispering so that someone across the room can hear you. 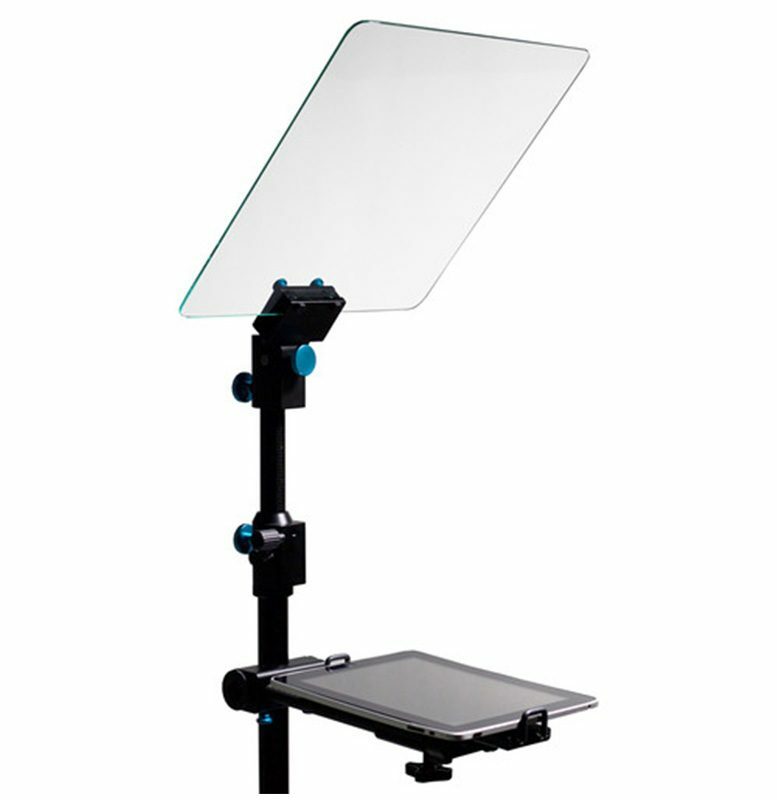 The iPad and/or iPhone microphone should be unobstructed and/or facing you. In the case of the iPad, the mic is poorly placed on the back of the device, so ensuring that it is not blocked will help make sure the app is picking up all of the words you’re saying. Laying the iPad on a flat surface and removing the cover helps too (avoids muffling the sound). WHO CAN I CONTACT WHEN I HAVE QUESTIONS? We care about our customers very much and want to make sure you have a great experience using our products. Email us any time at support@dracobroadcast.com with any questions or concerns and we will do our best to assist you. 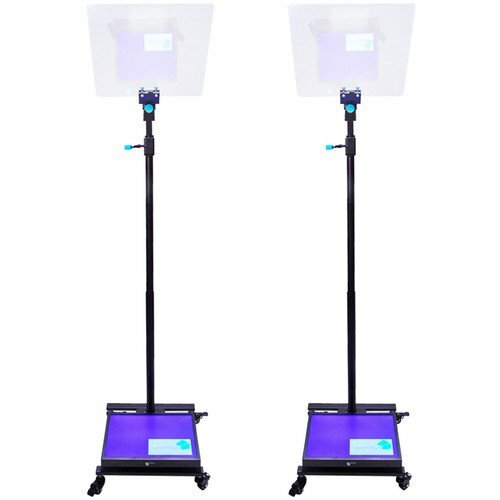 DOES MAGICUE REQUIRE ANY OTHER EQUIPMENT? 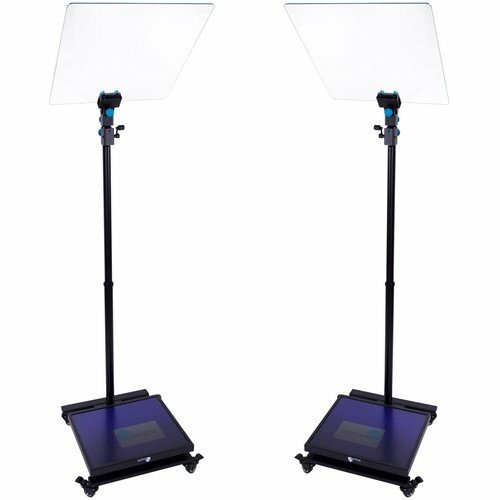 No, however the Magicue app was designed for use with our Mobile Series teleprompters. HELP! MAGICUE IS CRASHING WHEN I TRY TO LOAD MY SCRIPTS! Very late model iPhones & iPads: VoiceTrack may function slowly or not at all on some older devices, or devices with little available memory. The rest of the app should be fully functional. Yes! PromptSmart does support the use of Bluetooth headsets/microphones to assist with audio input to your device. This lets you use VoiceTrack more reliably when you are more than a couple feet from your device. Bluetooth headset/microphones are not compatible with video recording due to an iOS limitation. For videos, please use a dedicated audio line to your iPhone/iPad from a wired microphone. We do not yet support the operation of bluetooth keyboards or bluetooth sync with another iOS device (i.e. using your iPhone to control your iPad).